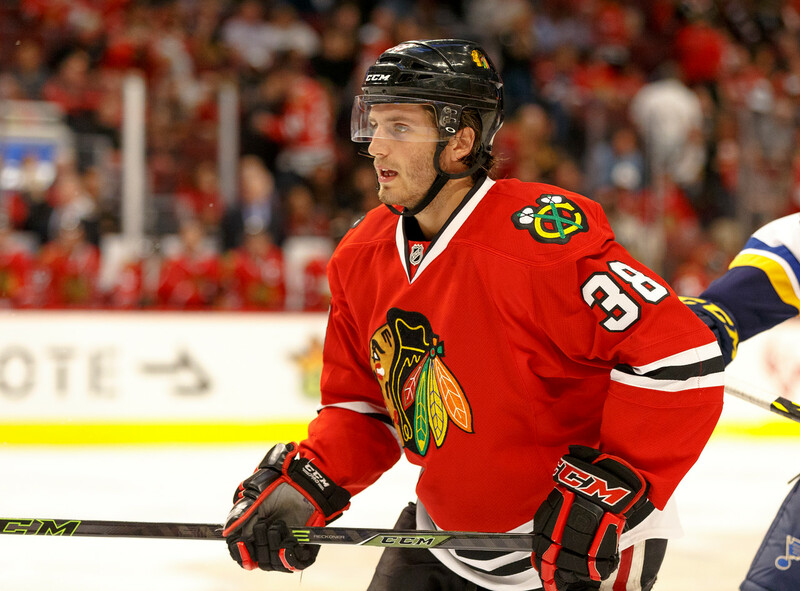 Since the IceHogs entered the American Hockey League in 2007, a total of 81 players have skated for both Rockford and Chicago, including Corey Crawford, Niklas Hjalmarsson and Marcus Kruger. The 2018-19 season will mark the 12th season the IceHogs have served as the top affiliation for the Blackhawks. The affiliation between Rockford and Chicago is tied through the 2021-22 campaign as both clubs agreed to an affiliation extension in June 2016. 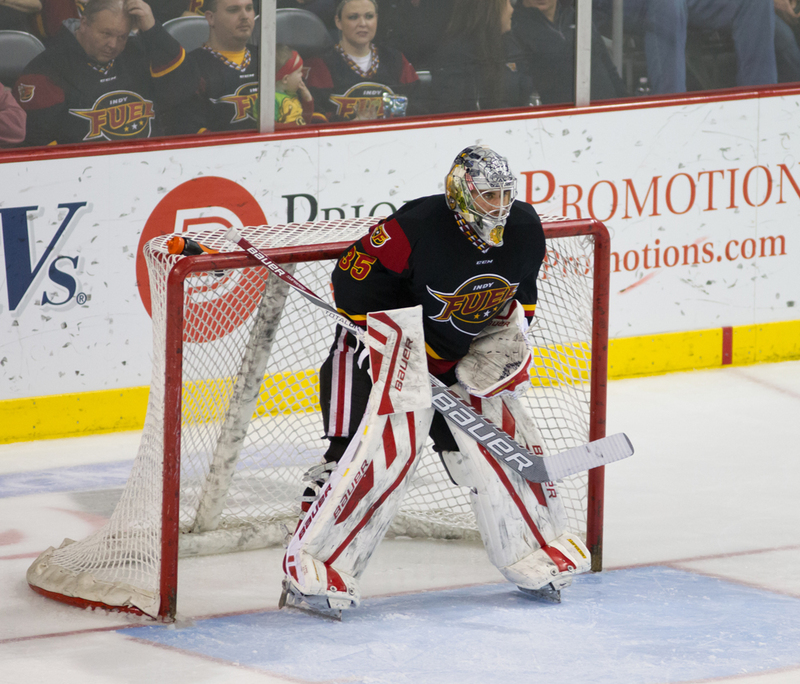 The 2018-19 season marks the fifth season in which the IceHogs have been affiliated with the ECHL's Indy Fuel. 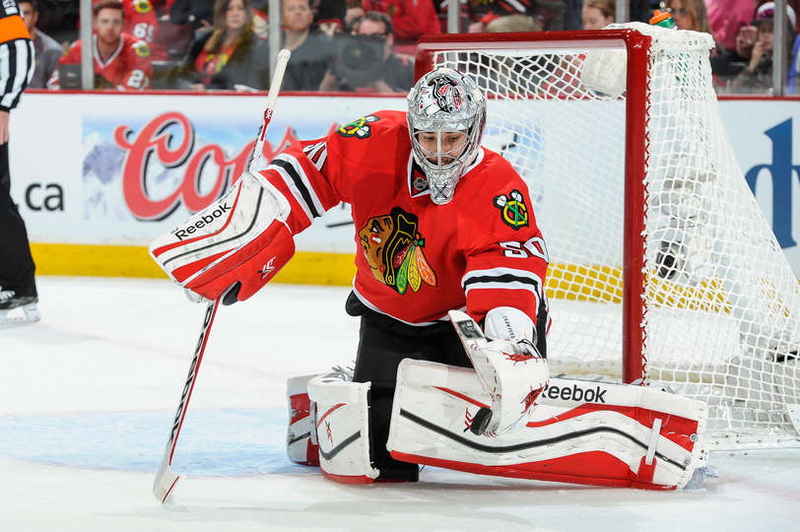 On April 1, 2013 the Chicago Blackhawks signed a five-year affiliation deal with the Fuel. 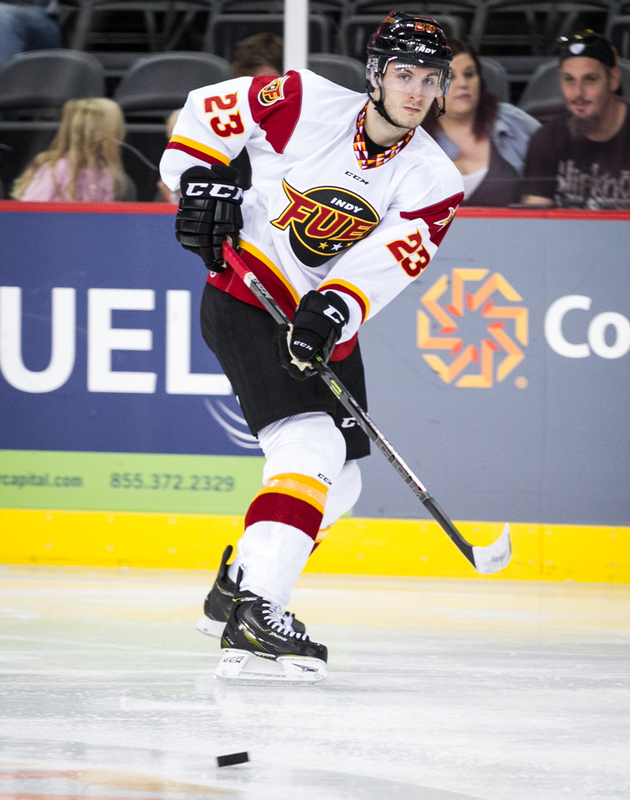 Numerous players have made the jump from the ECHL ranks with the Fuel to Rockford, including Mac Carruth, Chris DeSousa,and Kirill Gotovets.